Currently there are two bands touring as Yes. 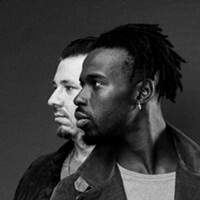 Long story short, after more than a dozen lineup shakeups and less-than-ceremonious splits, the group now tours in two iterations. 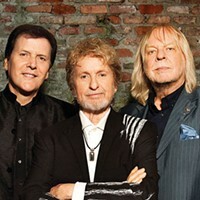 Both feature longtime members of the progressive-rock band: the group calling itself “Yes featuring ARW” includes original singer Jon Anderson, celebrated keyboard virtuoso Rick Wakeman, and Trevor Rabin, guitarist in the band 1982-94. The other band — simply known as Yes — is led by guitarist Steve Howe; he’s not the group’s original guitarist, but he joined in 1970. 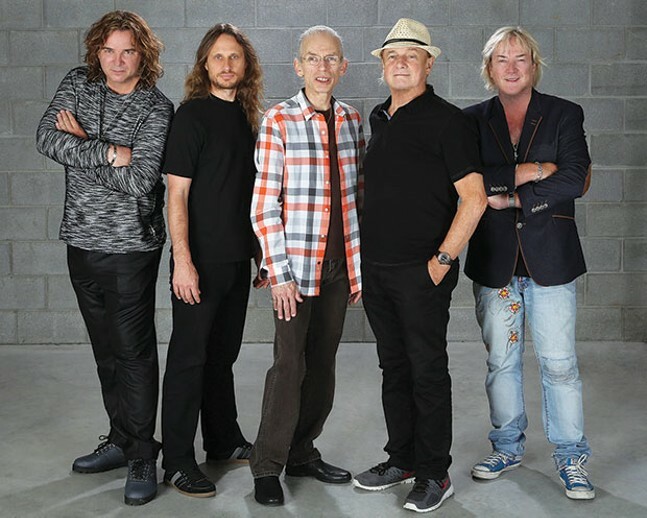 The Steve Howe-led Yes features several musicians who’ve been with the band — admittedly on and off — for a very long while: drummer Alan White (45 years), bassist Billy Sherwood (7 years, hand-picked by founding bassist Chris Squire as his replacement before Squire’s 2015 death), vocalist Jon Davison (5 years) and keyboardist Geoff Downes (9 years). Yes’ set is designed to satisfy all kinds of fans. Yes released 10 albums of new material between 1969 and 1980. And on this “Yestival” tour — coming to the Palace Theatre on Aug. 16 — it will play one song from each of those records, in chronological order. 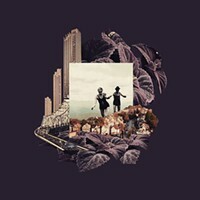 That’s likely to include anything from big hits (possibly “Roundabout” or “Long Distance Runaround” from 1971’s Fragile) to fan favorites (perhaps the entire album-side-long “Ritual” from Tales From Topographic Oceans).